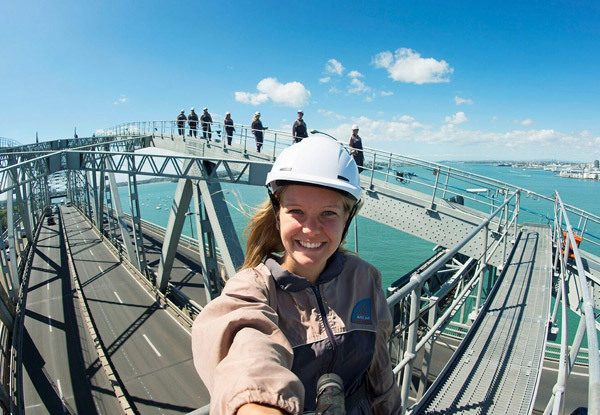 AJ Hackett Bungy offers exclusive access to the Auckland Harbour Bridge which stretches over the harbour. 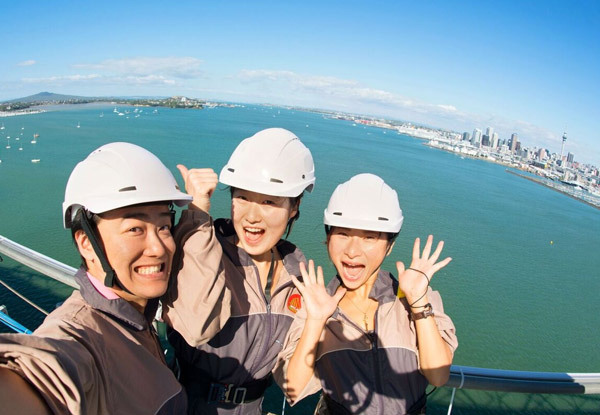 Magnificent views can be enjoyed on the Auckland Bridge Climb, an unforgettable adventure that takes climbers under, around, up and over the historic Auckland Harbour Bridge. This suspended span bridge was the last of its kind to be built in the world – explore its inner workings from a unique vantage point. Custom engineered walkways provide a safe, enjoyable and easy-going experience while you listen to full commentary from your tour guide and enjoy the view. 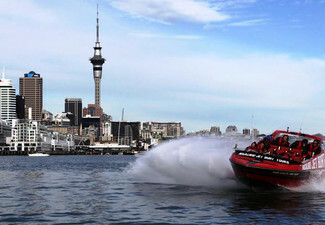 Watch a Bungy Jump up close. 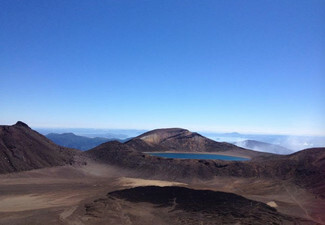 For an extra $45 you can get some amazing photos to remember the experience. 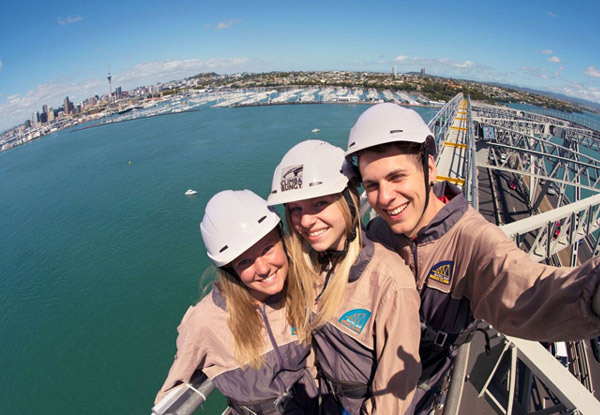 Climb the Auckland Harbour Bridge for $70 and experience a new side of Auckland from this unique vantage point. 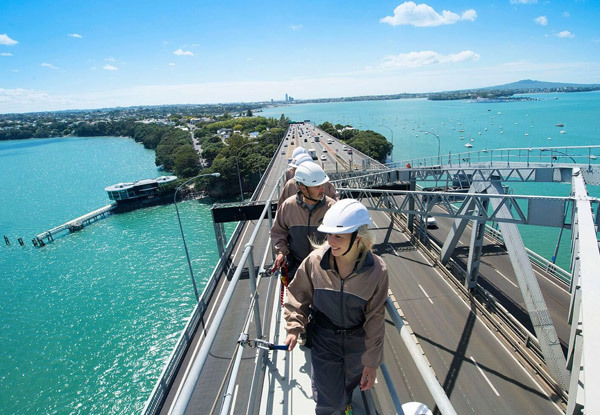 Auckland Bridge Climb are offering you access to the Auckland Harbour Bridge to explore and climb this historic structure. This experience offers you unparalleled access to a bridge that most will only get to drive over. Your tour guide will entertain you with the incredible history, fun facts, and the surroundings while you gaze out at the breathtaking views and the incredible engineering feats of the bridge. 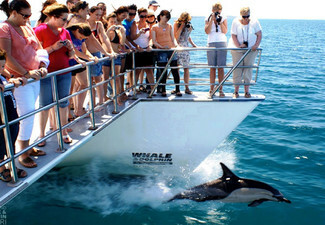 It's safe, all year round and not too arduous at all – a great experience for the whole family. 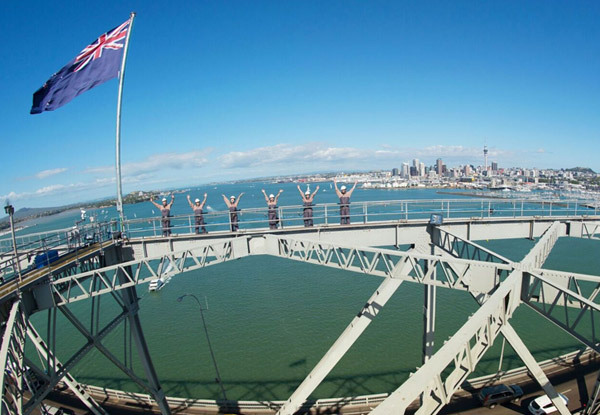 Minimum height requirement of 120cm tall, and weight range of 35 to 150 kg, must be seven years or older for Bridge Climb participants in addition to the height and weight requirements. Certificate included, photos available for an additional cost (photos $45). Booking essential. Subject to availability & weather conditions. 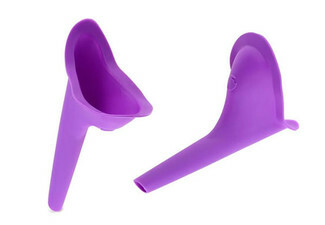 Valid for one person. 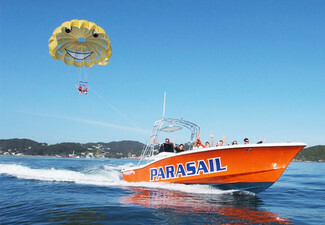 Maximum 5 vouchers accepted per booking. 9.00am, 11.30am and 2.30pm booking times only. 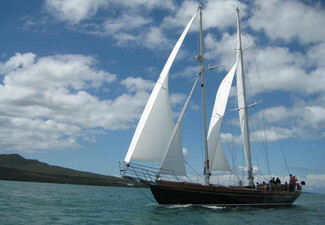 15 years & under must be accompanied by a parent or guardian. Min age 7 years old for bridge climb. Min weight 35kg. 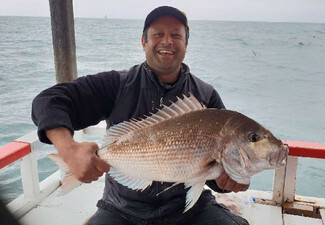 Max weight 150kg. Min height 120cm. 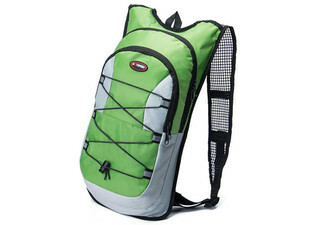 No refunds unless required by law, no cash back, not to be used with other offers. For the safety of the traffic below you, nothing is permitted to be taken with you on the climb – this includes bags, mobile phones, cameras, etc. Not valid in conjunction with any other deal or offer. No refunds unless required by law. No cashback.